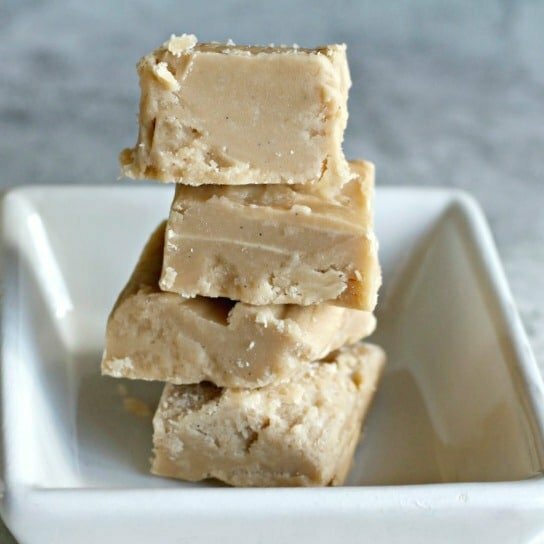 This Old Fashioned Penuche Fudge recipe is a delicious, buttery, melt-in-your-mouth confectionery made with just 5 ingredients! Slightly adapted from a Yankee Magazine recipe. 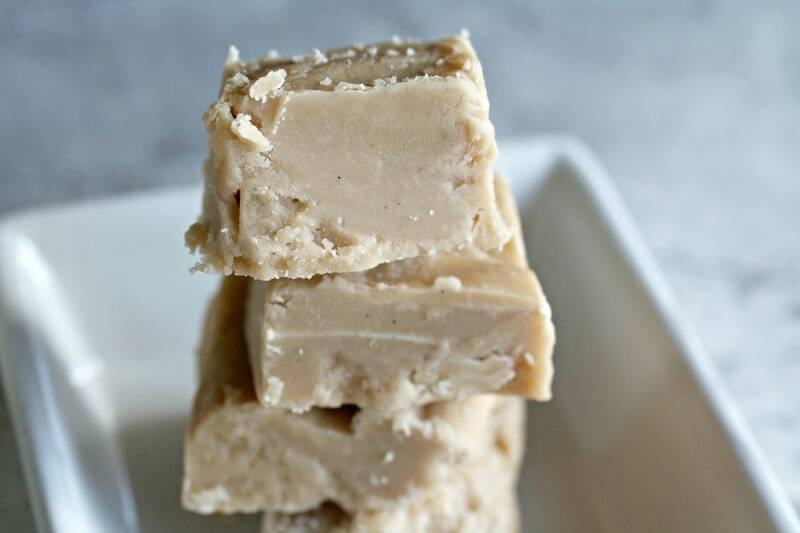 Penuche Fudge: a delectable, melt-in-yo-mouth, buttery, creamy confectionery made with sugar, sugar, and more sugar, plus some milk, a little butter and pure vanilla extract. It tastes like absolute heaven but will make you go into a three day sugar coma if you eat more than two pieces. Penuche fudge came into my life when I first moved to the New England area. My first thought was that the taste is very similar to pralines, but the texture is different. This fudge is softer, smoother, and creamier than any praline I’ve ever eaten. I was curious, to say the least, about this newfound sweet of mine and had never heard of it or encountered it back home in South Florida. To be honest, I don’t remember having any kind of fudge in the Sunshine State. I guess fudge just ain’t a Florida thang. 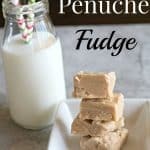 Back to this delicious penchue fudge recipe, while searching for a recipe, I was determined to find one that didn’t use canned condensed milk. Not that I have anything against condensed milk, but I wanted to be able to use the humanely raised, organic, grass-fed raw milk that I buy from a family owned dairy farm down the street from me. Doing a little internet research (thanks Google! ), I found this recipe from Yankee Magazine that uses regular milk. It’s a fantastic recipe and the only thing I changed was leave out the pecans. Please note, I love pecans to death, but I like penchue fudge that’s made with walnuts or just left plain, because that’s the way I’ve eaten it in New England. This penuche fudge recipe is also very easy to make but I did notice the Yankee Magazine instructions left out how the mixture can seize up on you quicker than you can say “WTF”, which is exactly what I said when it happened to me. 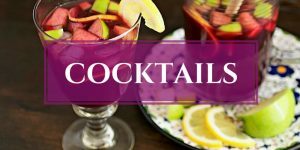 Seriously, you will be standing there having a good old time, stirring the cooled down fudge and minding your own business, when all of a sudden, BOOM!! It will become rock hard in a matter of a nanosecond. Keep that in mind as you are a-stirring. Did you like this penuche fudge recipe? Don’t forget to leave a comment and share with friends and family. 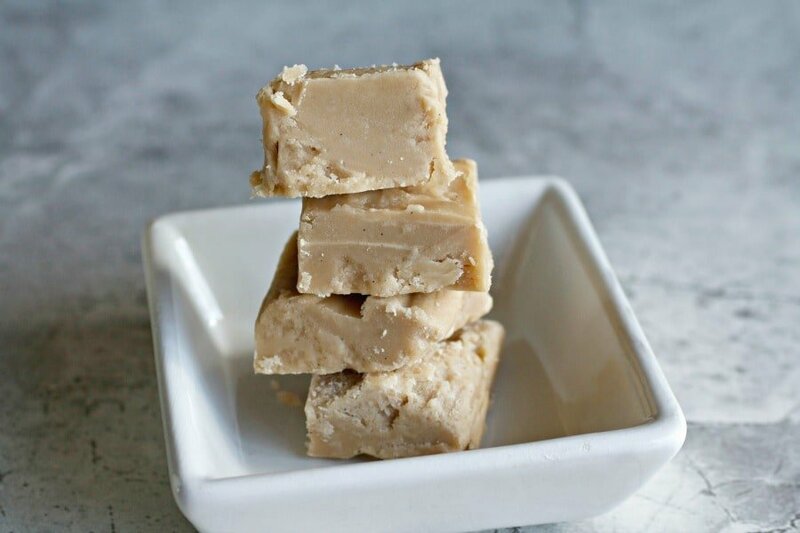 This old fashioned penuche fudge recipe is a delicious, buttery, melt-in-your-mouth confectionery made with just 5 ingredients! 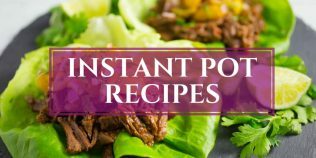 In a 3-quart saucepan combine both sugars and the milk and bring to a boil over medium-high heat, while stirring constantly. Reduce heat to medium and continue cooking mixture, without stirring, until it reaches the soft-ball stage, 236F/113C degrees. Remove saucepan from the heat and add the butter and vanilla, but DO NOT STIR. Let the mixture cool without stirring until it reaches 110F/43C degrees, about 20 minutes. While the mixture is cooling, butter an 8-inch-square pan. Set aside. Once the mixture has cooled down, beat with a wooden spoon until the butter is fully incorporated and mixture starts to thicken. Quickly pour the fudge into the buttered pan before it becomes too solid. Let cool completely before cutting into 1-inch squares. Store leftovers in a covered container in the refrigerator. OMG! I totally just made fudge too and had to keep on a stirrin’ as it was trying to seize up on me and I was all WTF! I really got in my workout! I love fudge and don’t think I’ve ever had this Pinocchio fudge before. I tend to gravitate toward the peanut butter. BTW – I totally used the canned milk in mine! That’s awesome. I love it! Great fudge minds….. Thanks Annie and it’s pure happiness of fancy sugar fudge! lol! I’ll directly forward the next cool people memo to you so you’re sure to get it. You don’t need any fireplace gas girl! Just turn on that Netflix make believe fire channel. It crackles and everything! this fudge looks so delicious, I have never tasted this fudge but I love pralines so it is on my to try list! hehehe! Gaila, if you like pralines, then you will def like this fudge! I am in love with this. Amazingly delicious. Bookmarked! Thanks Kushi! I was in love with it too until I ate too much of it. lol! Yum! This looks completely delicious! I love fudge and I’ve never had this version before. I don’t mind the sugar rush…it is the holidays after all!! P.S. I’m hoping to try your chicken and waffles recipe over the holidays. I have an empty jar of pickles with just the juice remaining to brine the chicken. Can’t wait ! Thanks Dawn and I’ve eaten a ridiculous amount of sugar over the last 5 days. I’m so excited that you may make my chicken and waffles recipe and please let me know how it turns out! Whoa! Is there any sugar in this recipe??? 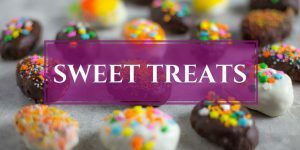 I’m afraid I wouldn’t be able to stop at just one….or two… I would need to give these away quick so I wouldn’t eat the whole batch! Then I’d need to exercise for 24 hours straight to work it off. There might be a little sugar in there The problem with this fudge is it’s so creamy and delicious that a person (me) just keeps eating it and then feels terrible for several hours after. Not good at all! lol! You’re killing me here Karrie – I’ve just fallen head over heels in love with this fudge! I’m not sure if I’ve ever had Penuche, but I love fudge and could probably polish off those slabs you had in college in a couple of days if I let myself. But then you’d have to start rolling me in and out of the house which wouldn’t be so pretty. Your Christmas plans for fudge, hot chocolate and waiting for Santa in front of the fire sound perfect and just gave me excited Christmas chills Are you spending Christmas in New England this year or visiting family elsewhere? 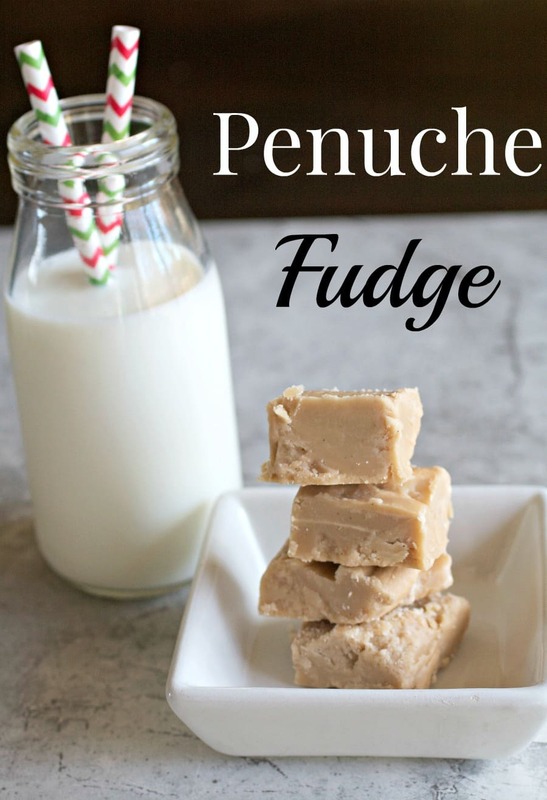 I’ve never heard of penuche fudge, but omg this looks INCREDIBLE! I love how easy it is to make, can’t wait to give it a try! Happy holidays Karrie! Well, I didn’t indulge in slabs of fudge, but there was a time where I could polish off whole pizzas without gaining an ounce. I REALLY miss those days! To be honest, I have never had penuche. As a New Englander, I should be ashamed! It does look so buttery and smooth! I can totally see myself sitting in front of the fire nibbling on penuche as I enjoy a nice hot cup of hot chocolate or Ovaltine (I’m an Olvantine girl, but very picky on how it is prepared). Merry Christmas, Christin! Sugar, butter, vanilla… My three favorite things… This looks like the PERFECT fudge for me. I am one of those weirdos that prefer the vanilla over chocolate when it comes to fudge. Thanks for the WTF warning! That will come in handy when I whip it up. You are awesome!! I don’t think a bad recipe ever started with sugar, butter, and vanilla. hahahaha! I’m a chocolate lover but this stuff is so different and I like it over any other flavor of fudge. This looks and sounds so, so good. I haven’t had any fudge this holiday season, but there’s still time I just love the straws too! Gotta love the cute props! Five ingredient dessert? Yeah, that sounds good to me. 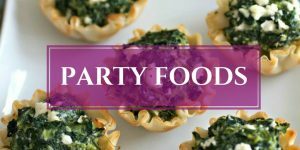 I’m the absolute worst at whipping up desserts, so an easy recipe sounds perfect to me. I’ve been basically eating chocolate every day this month (and probably into next), but we can add some penuche fudge to the sugar party. Thanks for the recipe! Oh my word! This is my first time hearing about Penuche Fudge – hey it’s the holidays – time for all the sugar-coma inducing treats – right? Won;t the ingredients burn and stick to the bottom of the pan if you don’t stir the penuche while waiting for the temp to get to 236 degrees? Great texture and cooked well at my high altitude adjustments. Why is the color much lighter with yours? Great taste and a nice Valentine treat. My mother always used cream instead of milk. It was wonderful. She passed away last week at 97. We used this recipe to serve penoche fudge at her viewing. It was such a fun thing to do to honor our mom. Aww Becky, you just touched my heart! So sorry to hear of your Mother’s passing and positive thoughts to you and your family. Thank you so much for taking the time to comment and so honored you made it. And next time I’m making it with cream instead of milk! thanks for posting , this was my mom favorite fudge, very popular in the 50s in New England, don’t mistake it with maple walnut fudge, thats a different fudge. now I can make it for Christmas. my mom born in 1920 and this was a fudge her whole family loved. Merry Christmas ! I LOVE that this was your Mom’s favorite fudge! So sweet and please let me know how you like the recipe when you make it That maple walnut fudge sounds great too and I may have to make some this weekend and put it on the blog. lol! Have a very Merry Christmas, Rosemary! how much pecans would we add if we wanted to do that ? 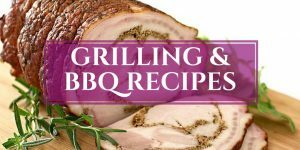 Hi Rosemary, the original recipe from Yankee magazine uses 1 cup pecans, coarsely chopped. Quickly stir the nuts into the fudge right before pouring into the prepared pan to set. I was very careful to follow the directions. The only change I made was using half & half instead of whole milk. The cooldown to 110 degrees was close to 40 minutes. I stirred with a wooden spoon until the butter and vanilla were fully incorporated and just beginning to thicken. I added walnuts quickly after reading about the tendency to seize up. I poured it into a buttered pan. It is now in the refrigerator hoping that it will firm up. It was pretty sloppy after 4 hours on the counter, Is there a remedy for getting it to firm up if that doesn’t happen overnight? Mine didn’t get firm after 4 hours on the counter. It is in the refrigerator now. Is there is remedy to get it firm if that doesn’t happen overnight? The only change I made was using half & half instead of whole milk. Was that enough change to make it stay sluppy? Hi Marilee, Sorry to hear the fudge didn’t set! I don’t think half and half contributed to it not setting. The main reason why fudge doesn’t set property is due to the temperature being off and not reaching the stage where the sugar concentrated enough to set. Try putting the fudge back into a pan with a little half and half over low heat (don’t worry about the walnuts in it). Heat until it reaches 236 again, you can even let it go slightly higher, up to 239F (115C), but remove from heat immediately because the fudge will be grainy if overcooked. Wow! Gorgeous Penuche! My mom used to make this when I was a kid. 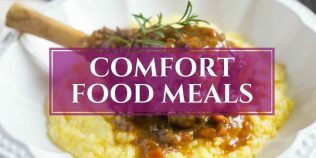 I”ve used different recipes through the years, This recipe is great. I did not have any milk or cream so I went online and it said 1/2 cup sweetened condensed milk and 1/2 cup of water =I cup of milk so that seemed to work great! 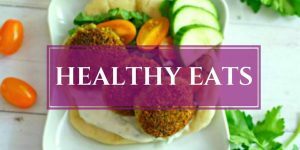 Thank you SunnyD and so happy you enjoyed the recipe! Great to hear the sweetened condensed milk worked out for you too! Hope you had a wonderfully Happy New Year. Just curious, Karrie. One of my favorite See’s candies, growing up ( and now at 71, still IS) was their penuche. They cover the fudge pieces in Dark Chocolate. Think I may have to try that with this wonderful recipe. The dark chocolate is a super counterpoint for the brown sugary goidness of the fudge. I love See’s candies! Unfortunately, I’ve never had their penuche, but just looked up on their site for the chocolate covered one and found “See’s Dark Bordeaux”. It looks like they have some sort of chocolate sprinkles on them too?? Thank you so much for letting me know about them, Lawrence, and I’m going to order a box right now!